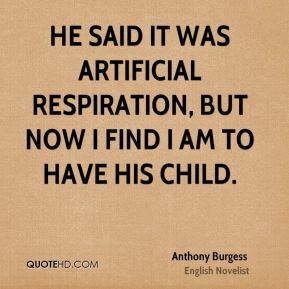 She was brought to hospital with respiration problems very late. 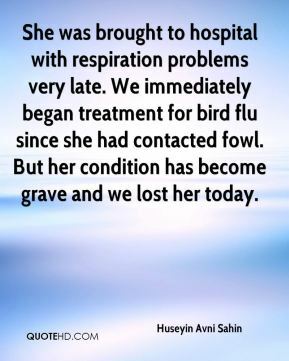 We immediately began treatment for bird flu since she had contacted fowl, but her condition has become grave and we lost her today. 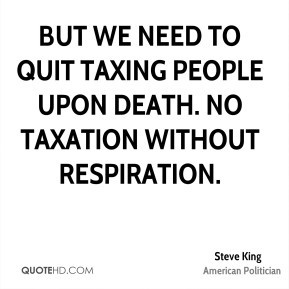 She was brought to hospital with respiration problems very late. 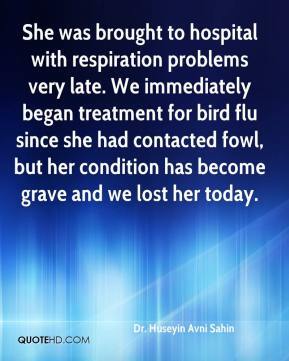 We immediately began treatment for bird flu since she had contacted fowl. 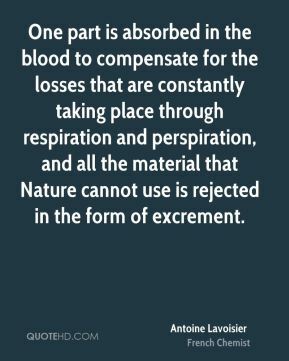 But her condition has become grave and we lost her today. 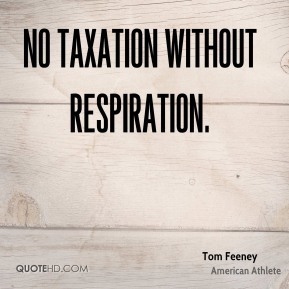 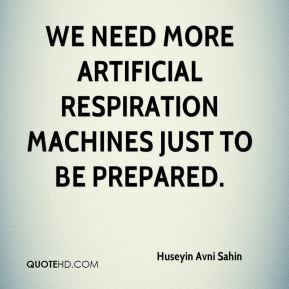 We need more artificial respiration machines just to be prepared. 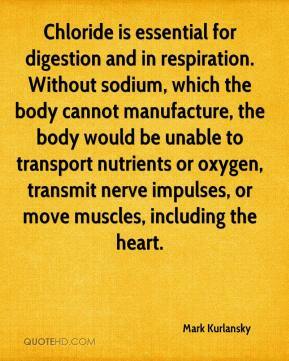 Chloride is essential for digestion and in respiration. 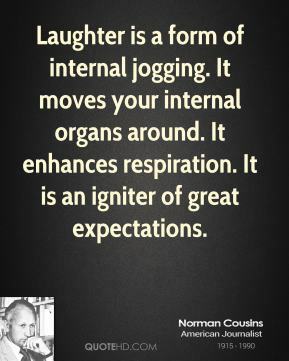 Without sodium, which the body cannot manufacture, the body would be unable to transport nutrients or oxygen, transmit nerve impulses, or move muscles, including the heart.